Dr. Breeze is a 1993 graduate of University of Florida, She purchased "Breeze Animal Hospital" in 2006 after working here since 1995. 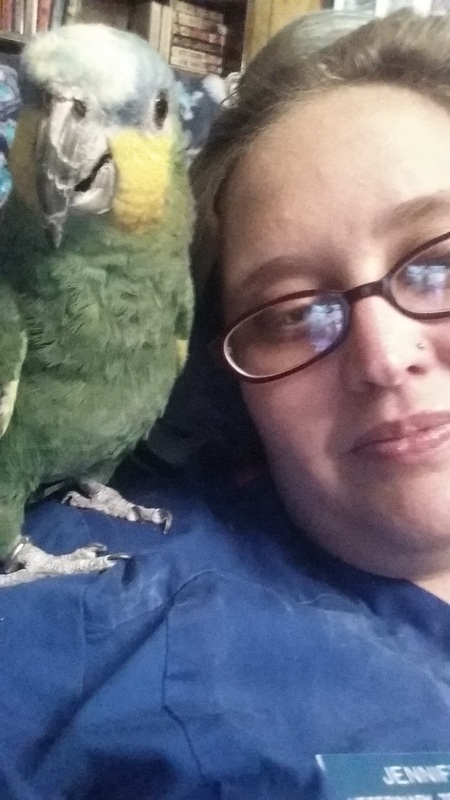 Dr. Breeze 's interest include: internal medicine, surgery, avian and exotic medicine and business management. Dr. Breeze enjoys spending time with her husband Phillip, son, Cavitt, and a step-daughter, Olivia. as well as traveling and gardening. They share their home with two dogs, five cats and three birds. Dr. Woods started working with us February 2015. She is a 1999 graduate of the University of Wisconsin-Madison School of Veterinary Medicine. As a military spouse, Kate has practiced in Hawaii and Virginia, most recently at the Veterinary clinic at Arlington National Cemetery. 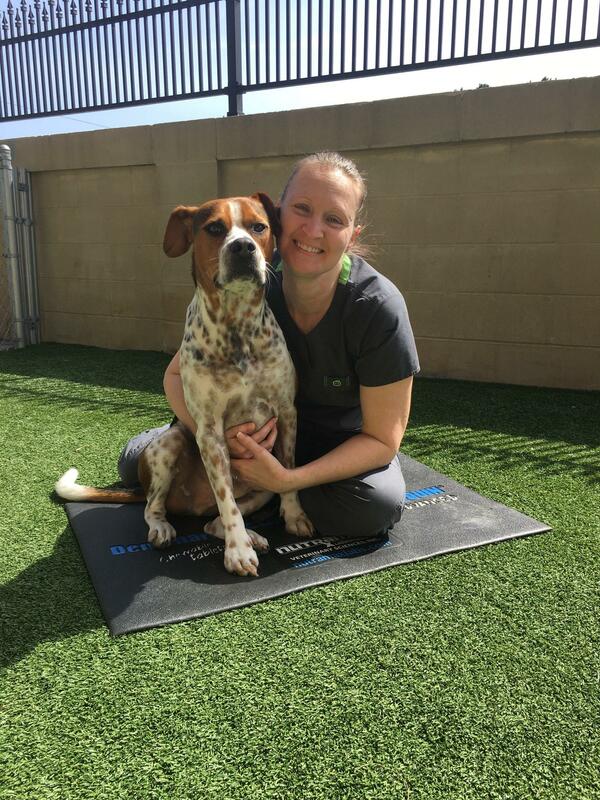 Her Veterinary interests include companion animal and equine medicine, with numerous continuing education hours in equine medicine and surgery. Kate shares her life with her husband, Andy, their three standard poodles, Elsie, Grace and Habbie. Two horses, Biscuit, a retired Thoroughbred race horse and Mack, a retired Caisson Platoon horse from Arlington National Cemetery. And a Sun Conure named Kolea. 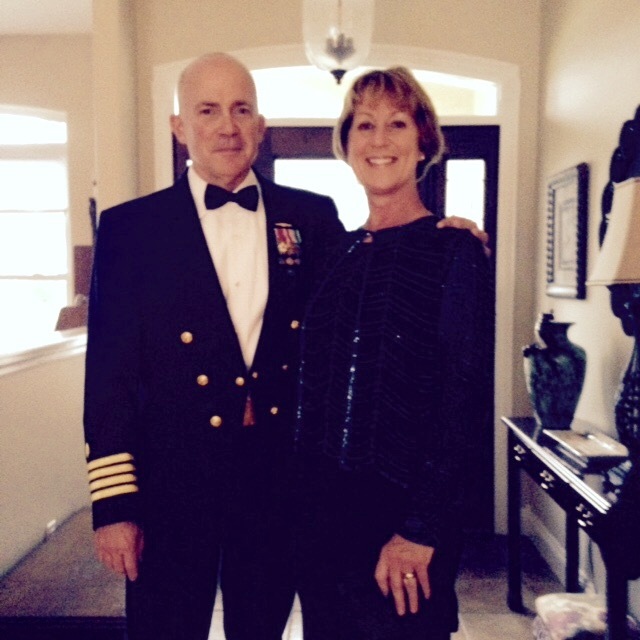 Dr. Woods has been a Military spouse for over 28 years. In her free time she enjoys riding her horses, walking her dogs, gardening and water sports. 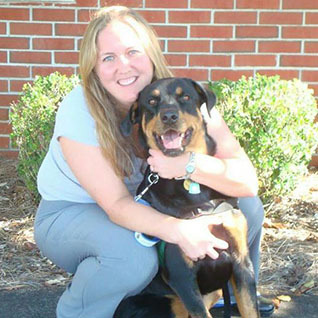 Dr. Mandy Webb joined Breeze Animal Hospital in January of 2013. She is Married to Jose Santiago. Jose is Active Air Force. Dr. Webb's hobbies and interest are spending time with her nieces and doggies and watching football. She is a loyal Alabama fan. Her pets are Archie, Ellie May and Duke, Bloodhounds and Kaia, a Golden Retriever. Dr. Webb went to Alabama for undergrad and graduated from University of Georgia Vet School in 2011. Peggy began working at the Animal Hospital in 2001. She became Dr. Breeze's Hospital Manager in 2006. Peggy is a member of the Veterinary Hospital Managers Association. In her spare time she enjoys short and long runs. She completed the Disney Marathon and the Goofy Marathon which consists of a 1/2 followed by a full marathon the next day. She has two Golden Retrievers (Jack & Frosty), an American Pit Bull Terrier named Cali ( co-owned by Alan Tillman) as well as a Bearded Dragon (Norbert). Norbert past to the Rainbow bridge on march 2014 at 10 years of age. She also has Two turtles and two leopard geckos. Peggy is actively involved with the community. She serves on the Search and Rescue team with the BCSO. 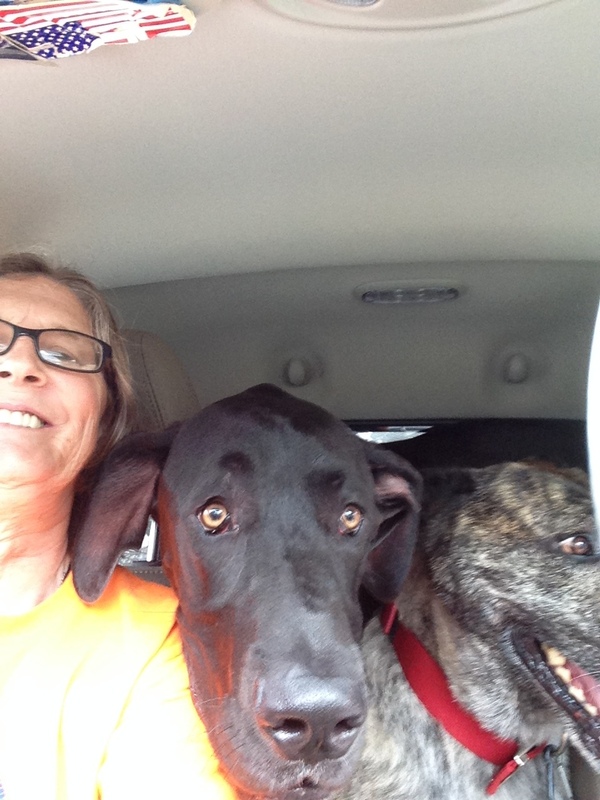 VP of NOCSAR and she is a board member for the local dog club and the Humane Society of Bay County. As well as involved with being a therapy dog handler for Covenant Hospice Therapy dogs, The cancer center and Gulf Coast Hospital S.P.O.T. team. Frosty is a Pet Partners Certified Therapy dog. Jack and Cali competed in FlyBall Dog sports. Jack is a Certified Area Search (NOCSAR) K9 for BCSO Search and Rescue. And Cali is a Certified (NNDDA) HR Detection K9. Jenny has been with the Hospital since 1999 and is the Head Technician and Assistant Manager of Breeze Animal Hospital. She enjoys spending time with her Rottweilers Mya and Shady and also spending time with her family. Trotter, her past Rottweiler, was involved in Flyball, Agility, Rally and Obedience, he was also a Delta certified therapy dog and made regular visits to the nursing home and Gulf Coast hospital. Trotter was a special boy to us and our community and will be dearly missed. Jenny's other K9's are Mya (Rottweiler) is part of the Bay County Search and Rescue and is a certified cadaver dog (NNDDA). Shady (Rottweiler) is a certified Area Search K9 (NOCSAR) and is currently in training for cadaver as well. Jenny is engaged to Vincent Zanghi . She is currently in the Veterinary Technology program thru Penn Foster College. Sharon has been with Dr. Breeze since August 1999. She enjoys Photography and drawing. Her interest are going to the beach, Kayaking and Snorkeling. She enjoys spending time with her husband, Jeremy, children and Grand kids. 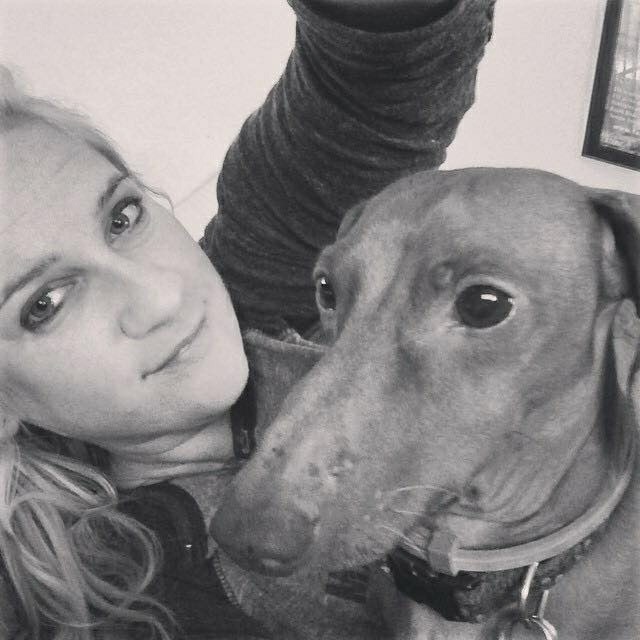 Sharon is passionate about educating clients on how to improve the lives of their pets. Chris has been working with us since 2004. She enjoys hiking with her dog, Lincoln, and spending time with family. Chris has two dogs (Lincoln and Summer) and Two cats (Cricket and Jones). "I love my job and wouldn't trade it for anything else. I don't ever feel like I'm going to work. Instead it just feels like spending the day with friends and family doing what I love most!" Laura began working with us in 2009. She enjoys reading, Hiking, bicycling and conservative politics. She also enjoys spending time with her husband John. She has two children, stepson, John Mason, Jr. and stepdaughter, Kristin. They have Five dogs, four cats, one Amazon Parrot, 5 guinea pigs and two ducks. Laura served 14 years in the U.S. Army Reserve. She has passion for all animals and listens to talk radio daily. She enjoys spending time with her children and down time at the beach with a good book. Debi has three children: Son, Jeffrey and two Daughters, Aubrey and Camrey. She has two dogs, Aspen and Haven. Debi moved to Panama City Beach from New Jersey to be closer to family. She also is a member of the Bay County Search and Rescue Team. She enjoys her job here interacting with the animals. 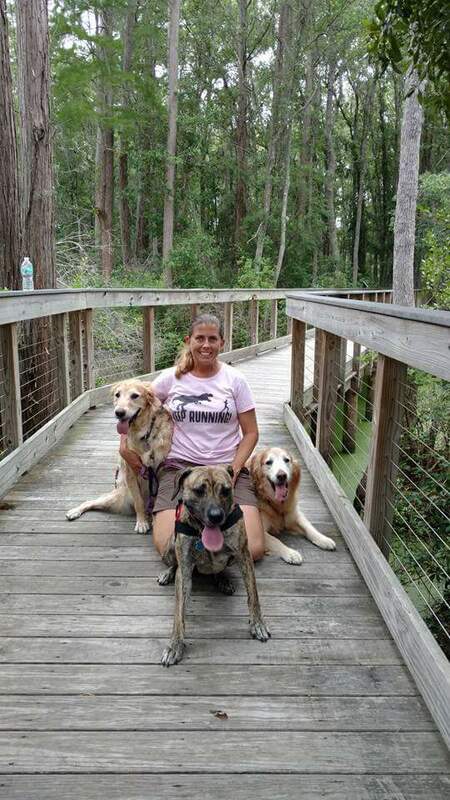 Maria joined Breeze Animal Hospital in 2014 after working at an emergency clinic in South Florida for 11 years. When not at work, she enjoys volunteering at her daughters school, riding motorcycles and spending time with her husband, Dominick, and her two children, Gianni and Sophia. Her pets include Rosie, a 3 year old Munsterlander, who would one day make a good therapy dog. Rio, a cockatiel adopted in May 2014 and Rocket a kitten found on the side of the road after being hit by a car. Rosie and Rocket love to sleep together in Rosie's crate. Kelly joined us in 2009. She volunteers at the Humane Society and enjoys roller derby, 5 K's and baking. Karla has been with us since April 2014, she has volunteered with PCB Paws and Claws for 5 years. 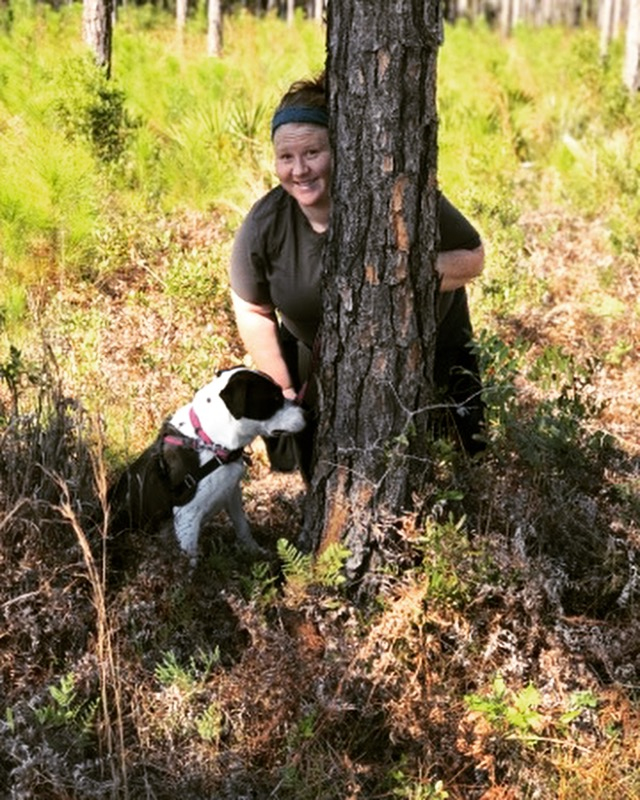 She enjoys working with animal rescues, playing the piano and tenor saxophone, being a crazy cat lady and enjoys Walking/hiking trails with her dog Jupiter (Pit/Hound mix). She shares her house with 5 cats: Sassy, Khloe, Dexter, Charlie and Neeko. Brittany started working at our hospital on October 10, 2017. She enjoys Crossfit, Olympic weightlifting, going to shows and reading. 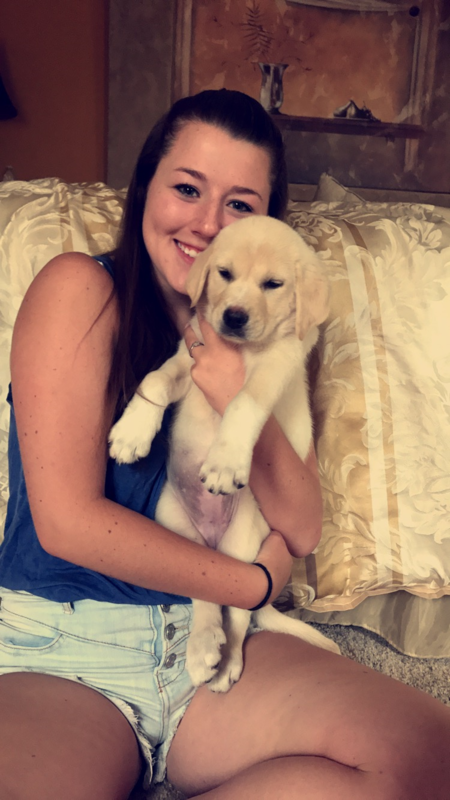 Brittany has eight dogs, Labs ( Millie, Hershey, Gidget and Anya) Lab mix, (Amaia),Weimaraner (Sterling), Pom/Yorkie (Presley) and Miniature Dachshund (Daisy). She is currently pursuing a degree in Biology/Chemistry from University of Florida. 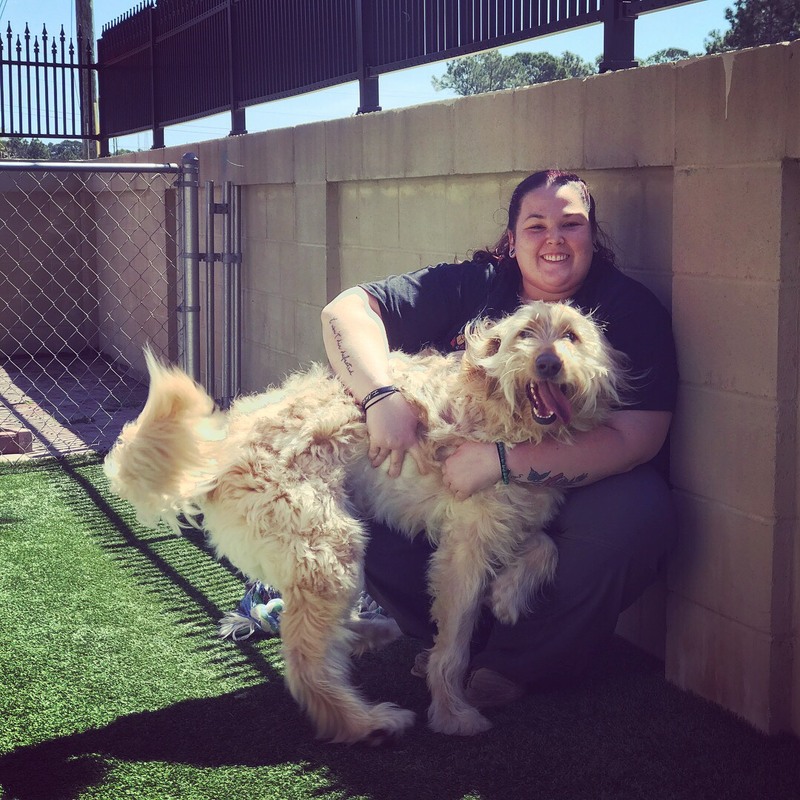 In addition to Breeze Animal Hospital, Brittany also is a full time professional at New Horizons Learning Center. Children and animals shine light on her life. 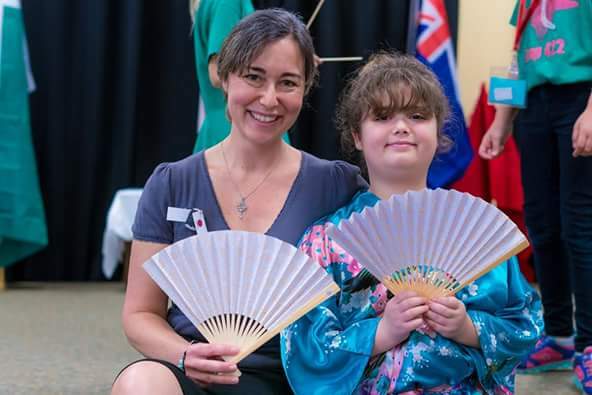 Cassi started working at our hospital on June1, 2015. She is a Varsity High School Cheerleader. Jennifer started working with us in August of 2016. Wyatt (Beagle), Sterling (African Grey), Mango (Senegal), Pika, Nikoo and Kiki (Green Cheeks), Ryu (Orange Wing Amazon), Tenshi (Unbrella Cockatoo), Rabbits and Fish. Camrey started working with us in November of 2015. Her hobbies including dancing and photography. She is captain of the dance team at school. Her pets include: Haven (goldendoodle), Aspen (goldendoodle), Maggie (Miniature Schnauzer) and Gilligan (Fish). Cathy started working at our hospital in April of 2016. Interests/hobbies include dogs, horses and reading. She has five pets - Smoez (Great Dane), Fao (Dutch Shepherd) and 3 cats named Skippy, Sandman and Mac. Katie has been working in our office since 2012. She is interested in playing music. She has a beautiful cat named Cheeto Puff. She has an Associates degree from Gulf Coast State College. And is currently working on a Bachelor's degree in Psychology with a minor in forensics.